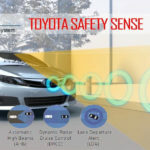 What Is Toyota Safety Sense? 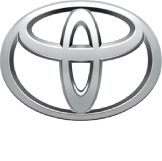 and what is the difference between Toyota Safety Sense Packages? The 2020 Camry TRD and Avalon TRD – Northeast Ohio Auto Show. 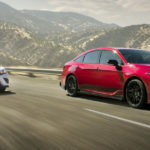 The 2020 Camry TRD and Avalon TRD will both be model year 2020 and available in fall 2019. These sedans are stylish and fun to drive, click to learn more!